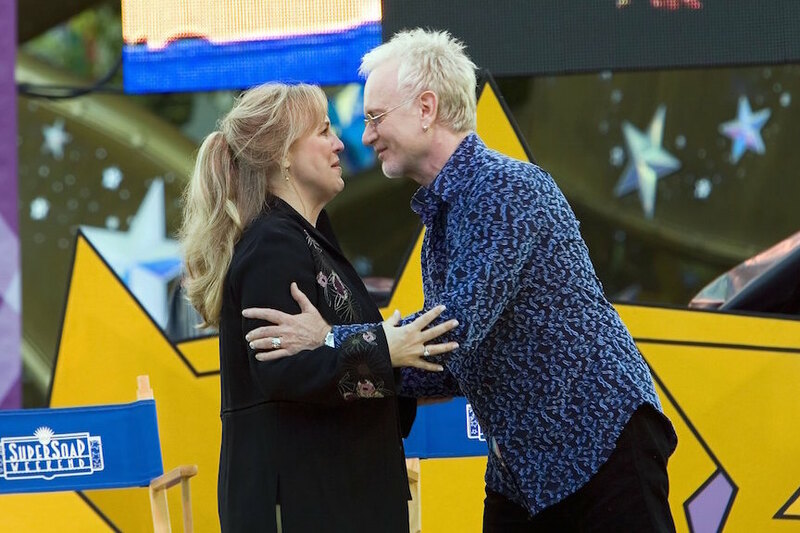 Next week, General Hospital will celebrate the 35-year milestone of one of the biggest moments in daytime history — Luke and Laura’s wedding. In 2016, it’s hard to imagine that 30 million people tuned in to watch the soap supercouple get married, but that’s exactly what happened. 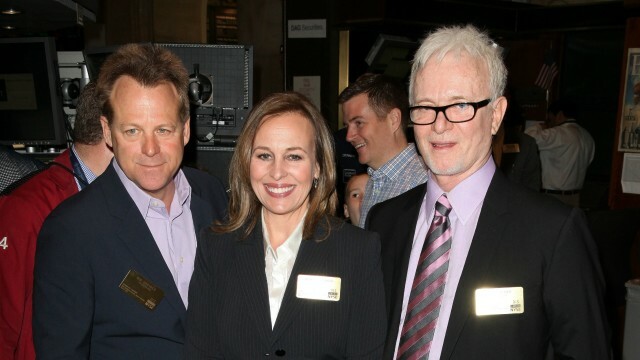 As the big anniversary approaches, new stories are beginning to emerge about the event and how it almost didn’t happen because Genie Francis was looking for different opportunities. In an article for Closer Weekly magazine, the cast reveals some of the secrets fans never knew. Many longtime GH viewers know that the wedding was entirely the idea of superfan Elizabeth Taylor. The producers wanted to give her the role of villain Helena Cassadine, but she had specific stipulations for her appearance. “Elizabeth said, ‘I won’t come on the show unless there’s a wedding,’” said Tristan Rogers (Robert Scorpio) to the magazine. Taylor got exactly what she wanted, but there were a few tricky things to work out — the return of Kin Shriner (Scotty Baldwin) and the pending exit of Francis. Shriner, who played Laura’s ex-husband on GH, had departed for a year-long contract with the soap, Texas. ABC waited for his contract to expire on the NBC show to get him back just in time for the Nov. 16 and 17, 1981 wedding to stir up trouble. The real shocking news, though, is that Francis had an offer to go to a CBS show, and she almost took them up on their lucrative deal. According to Rogers, she was within weeks of leaving GH when the Taylor-requested wedding idea came up. It’s incredible to think that one of the biggest moments in television history almost didn’t happen because one of the actors was leaving the show. Leave it to Liz Taylor to change a major moment in time. Of course, it was Taylor’s Helena Cassadine who put a curse on the couple, so they didn’t have that ultimate fairy tale ending. However, the moment still burns bright in soap opera history.